that Susie uses in her workshops and videos. 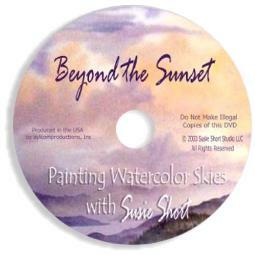 LEARN THE SECRETS TO PAINTING BEAUTIFUL WATERCOLOR SKIES! 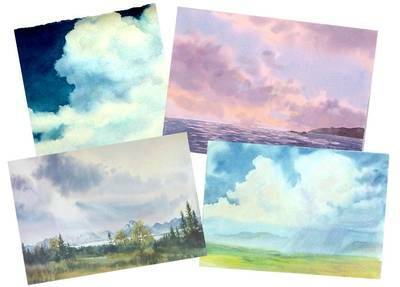 thunderheads, stormy rainy skies and much more. written text in whole or in part) for any purpose and does not grant permission, or transfer copyright, or license reproductions rights. not installed at the time of the original rendering. Thank you! You really are a teacher to care about a student wanting information. explanations were very easy to understand.